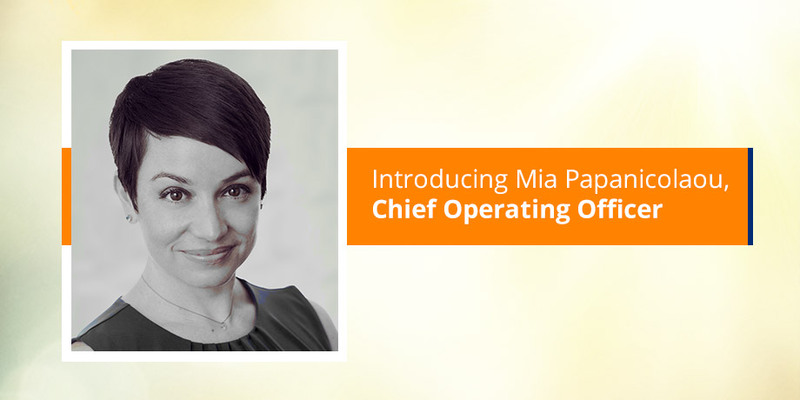 In this post of our blog series where we shine the spotlight on our executive staff members – our digital gurus, we introduce you to Mia Papanicolaou, our Chief Operating Officer. What’s your backstory (how did you end up working for Striata)? As a journalist, I quickly saw the impact email marketing had on getting the news out fast. Our publication was one of the first to use email as a channel and I was hooked, joining the digital communications agency that managed those emails, as the business director. 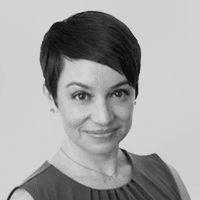 Striata bought the company and my journey went from Head of eMarketing in the South African office, Head of Operations in London, to moving to New York to take the role of General Manager and then COO for the Americas. Each step of the last 17 years has given me the opportunity to work with a passionate group of individuals, providing advice and email strategy to our global customers across eMarketing and eBilling. Striata has grown from strength to strength and into a formidable player globally in the secure document space, extending its reach from an office in South Africa and New York, to offices across 6 countries. The growth is also visible in revenue, our electronic document and email marketing solutions, as well as staff (both in numbers and growth in tenured staff). The company culture is a big part of what makes Striata and that has remained consistent throughout my years here. We’re a family and in this together! A big part of that is the fact that the core group of management has not changed. The passion and dedication from the management team extends to the entire team. The people without a doubt. Through the good and bad days, the team is always there by your side! Striata is also a place where your voice is heard and new ideas are appreciated and implemented. 100% of all my bills are paid electronically. I have such an aversion to other forms of payment that the convenience of online payment is essential when choosing a provider. I’ve worked in the digital world for 17 years. It’s not only my work, but it’s part of life. I often say I love living in the future because of how easy everything is in this digital world. We can control so much at the touch of a finger and connect with family across the globe at a moment’s notice. Understanding how to present information digitally in this ever transforming world fuels that passion further.